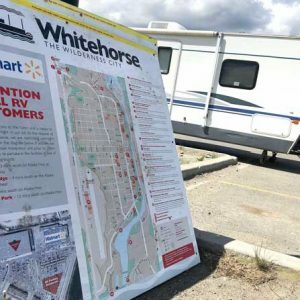 Another Walmart Free Camping Spot Bites the Dust in Whitehorse on the Alaska Highway. Where will Alcan highway RVers go now? Tips and tricks for RV boondocking in a WalMart parking lot.